Internet Speech is a premier Audio Internet Technology Provider based in Silicon Valley, California, United State. Prof. Emdad Khan founded InternetSpeech with the vision to develop innovative technology for accessing information on the Internet anytime, anywhere, using just an ordinary telephone and the human voice. He has a PhD in Computer Science from University of California, Santa Cruz, USA. He is a software developer and author with over 22 patents to his credit. His invention, Internet Speech enables a non-smart phone to access the internet through voice translators. 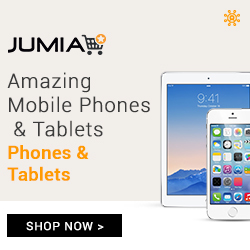 What this means is that, even the “OLD NOKIA 3310” can browse using Internet Speech. This makes it handy for villagers, visually impaired, and anyone to surf the internet in their local languages with or without browsing phones. The company is active in United States, Pakistan and host of other countries too numerous to mention. 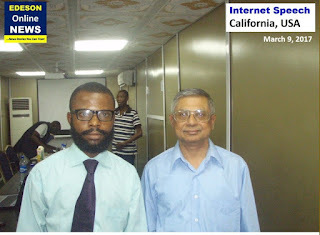 In its move to extend their market, Prof. Emdad Khan is working towards making Internet Speech software available in Nigerian Market. Talks are ongoing with the Federal Government and other appropriate authorities for the approval of the project in Nigeria. 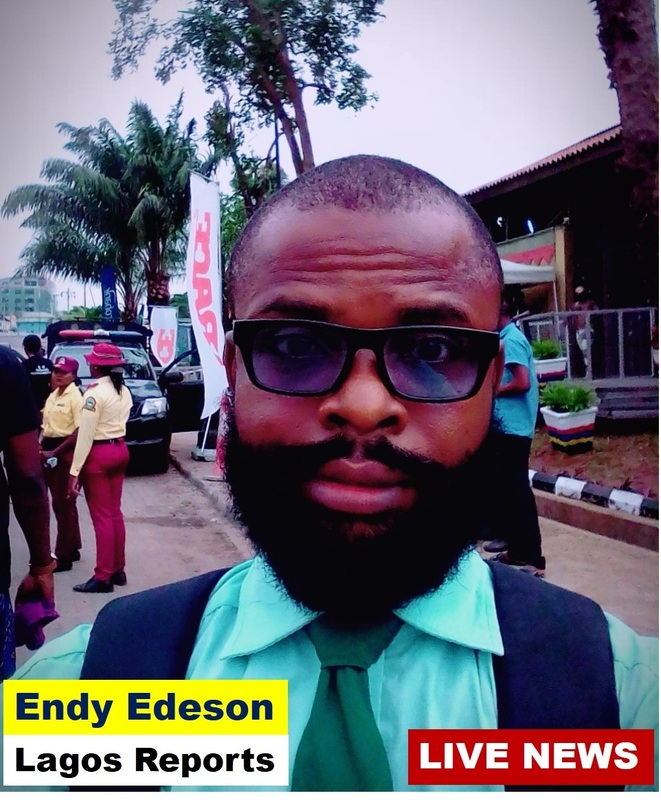 Premium Nigerian blogger, Endy Edeson was one of the few ICT personnel who met with Prof. Khan when he paid an official visit to Lagos. Prof. Emdad Khan in a brief chat with Mr. Edeson, said he is targeting illiterate farmers and traders in the rural areas of the country with Internetspeech which would allow them to do businesses through the internet in their local languages or with people of other languages via voice inbuilt translator. 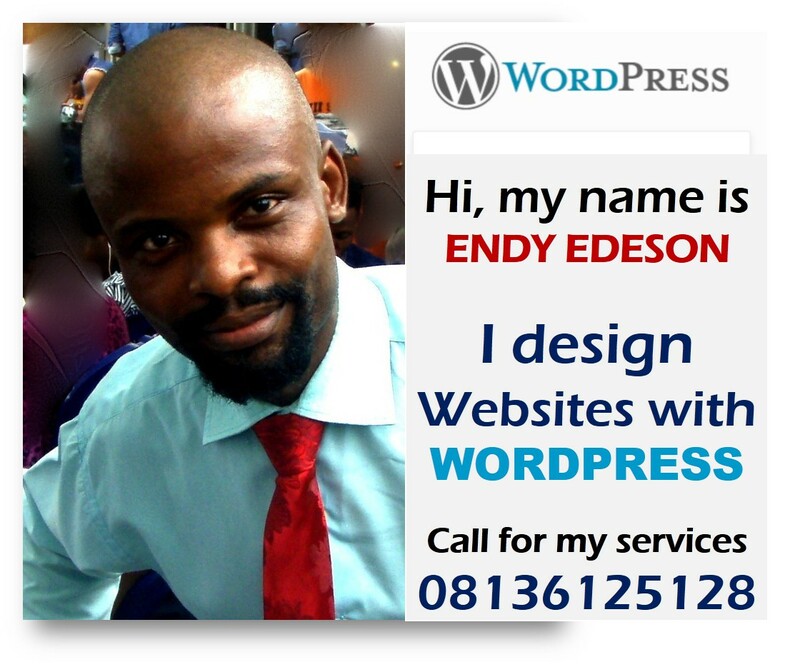 Mr. Edeson, has however, been booked as one of the ICT team members if the project is fully implemented in Nigeria.